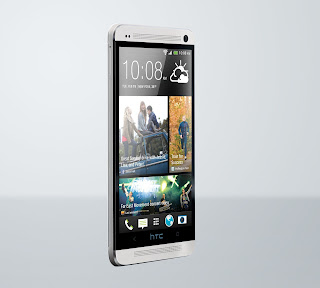 The early reviews are in for the HTC One and they have been for the most part very positive. What's unfortunate for potential buyers is that the One has been rumored to suffer from component shortages. Our contacts at HTC have come forward to address the situation by sending us an official statement. It looks like the launch in UK, Germany and Taiwan will go ahead as scheduled for next week, while supplies for the rest of Europe, Pacific Asia and most importantly to Canadians will arrive in late April. This is a bit of a downer for HTC looking to get a head start on Samsung and its Galaxy S4. Full statement after the break. HTC has seen unprecedented demand for and interest in the new HTC One, and the care taken to design and build it is evidenced in early reviews. 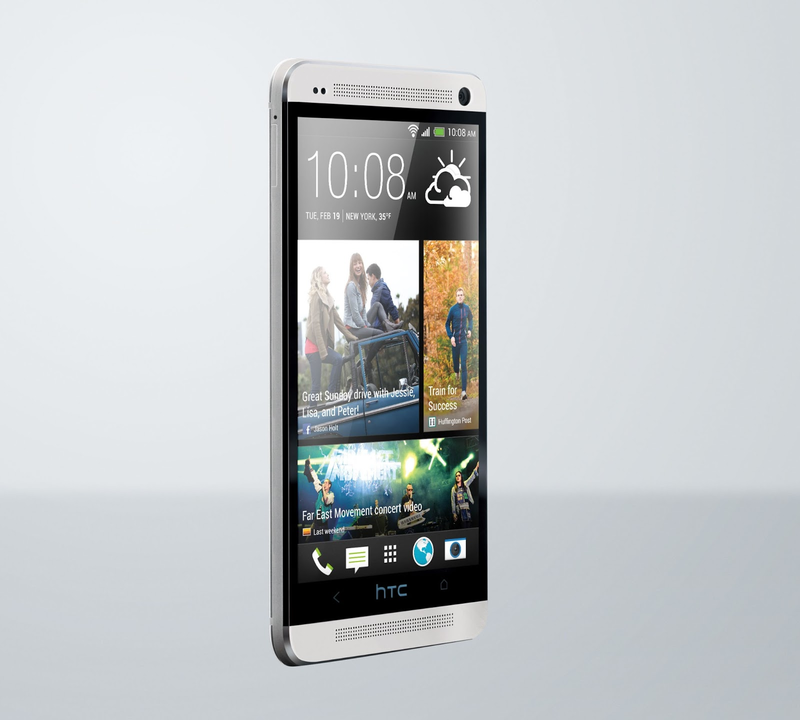 The new HTC One will roll out in the UK, Germany and Taiwan next week and across Europe, North America and most of Asia-Pacific before the end of April. We appreciate our customers’ patience, and believe that once they have the phone in their hands they will agree that it has been worth the wait.